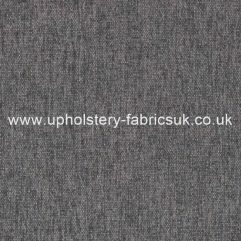 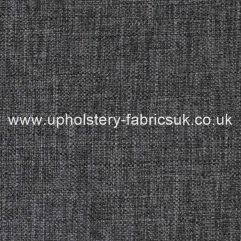 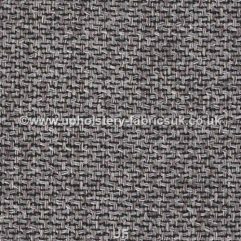 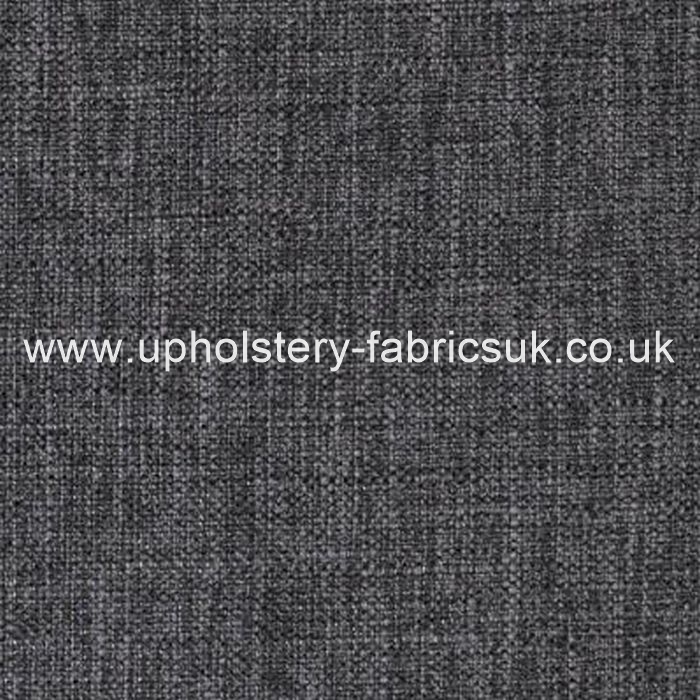 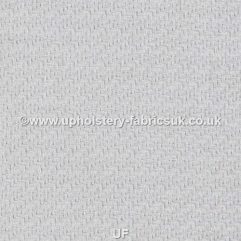 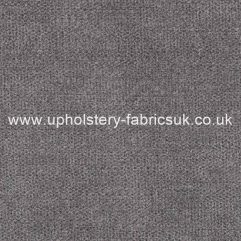 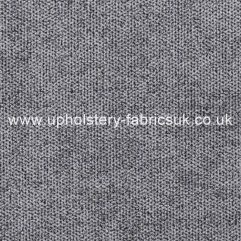 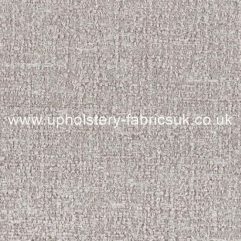 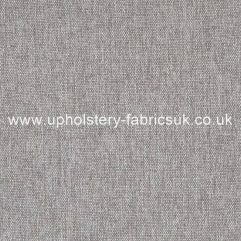 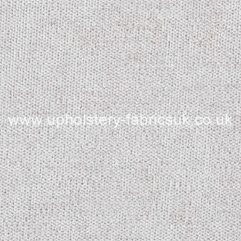 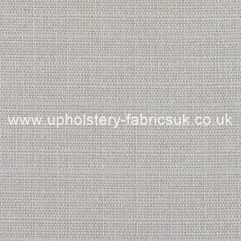 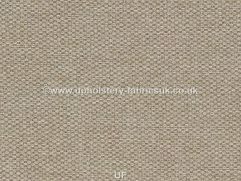 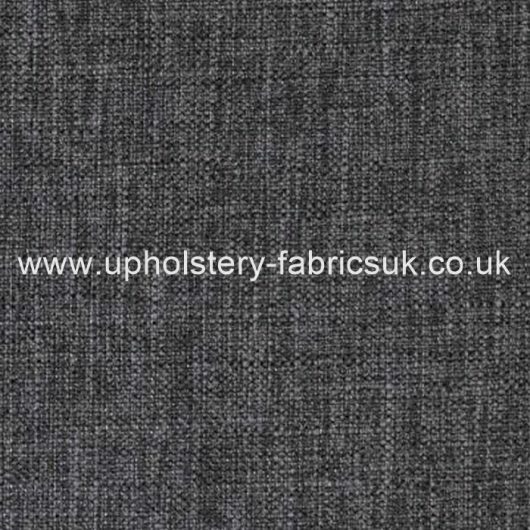 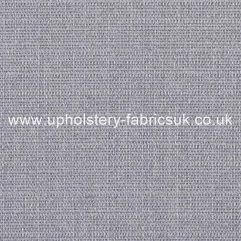 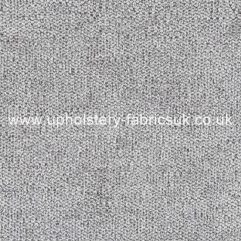 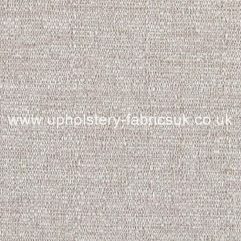 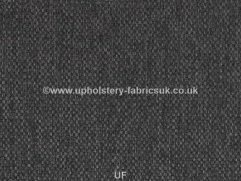 We offer over 10000 genuine fabrics from the main suppliers direct to the public, many of which will will be delivered direct from the main suppliers, our aim is to have the best selection of FR treated upholstery fabrics in one place, we also supply curtain fabrics from many of the leading suppliers. 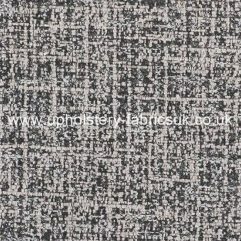 Payments: Pay by MasterCard, VISA, American express, Debit card and PayPal. 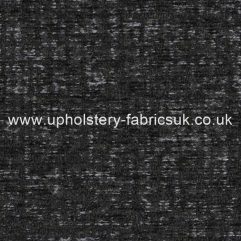 Although every effort has been made to make sure that the images of fabrics on this site are as close to the original fabric as possible, shade variance in colour can occur from screen to screen.